Its OK to kill plants! Welcome to Verdant North Season 2 bay-beiz! Shake and top with 1-2 oz club soda or sparkling white wine. Dan presents his new feature, “TREE OF THE POD OF THE DAY” where he talks about The Majestic ELM tree and why he loves them. 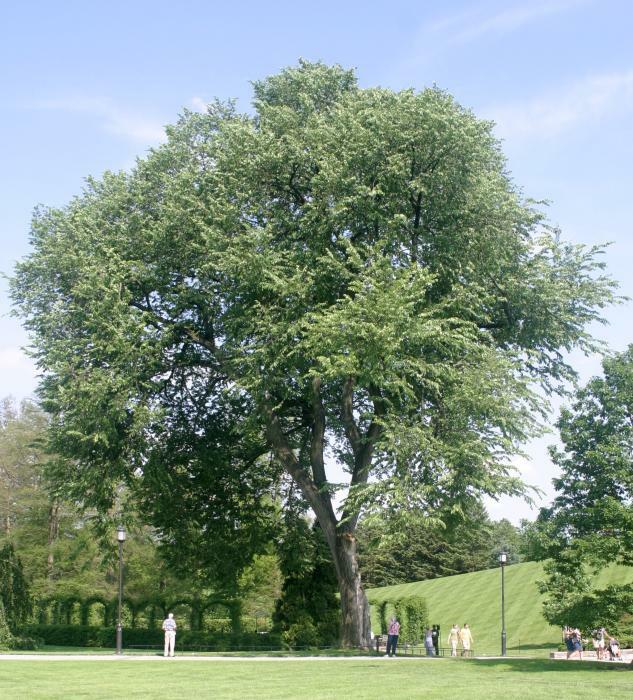 Did you know there are varieties of Elm trees that are resistant to the dreaded Dutch Elm disease? Did you know that that disease is a fungus spread by beetles? Ya do now! Caroline talks about ordering seeds, get them while the getting is good! Order early and often! Seeds give us several advantages like cost savings and more varieties to choose from. We want feedback! Email us at verdantnorthteam@gmail.com. A special thanks to Volkanus for letting us use their music! If you'd like to follow the humming bird migration, here's a great resource! Chicagoland! Need a pro? KissMyAster is ya girl!My objective is to help busy families around the Chicago area (really the mom always has the best ideas 🤷🏼‍♀️) figure out how to make something ultimately useable out of their yard (within cost and time budgets) and get everybody super excited and confident about their outdoor spaces. Our season 3 premier is up and ready for your ears! Nicki brings the heat with some canned tomato based Bloody Marys. Caroline gives you some spring garden cleanup tips. Dan talks about his favorite cherry tree in his Tree of the Day of the Pod.